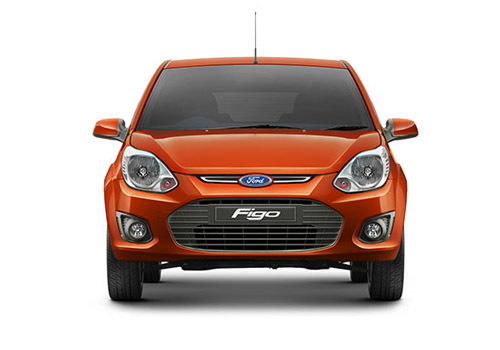 With an objective to make place generation next Figo hatchback launching on September 23, 2015, U.S based car maker has offered huge discount on existing units of Figo at its dealers. It is reported that car maker has announced discount from Rs. 70, 000 to Rs. 1.10 lakh according to state and dealerships. Dealers will be free to offer discount according to their desire and according to manufacturing year of the unit. The strategy of rolling out the existing stocks at discounted rate to make way for new vehicles is commonly adopted by all major car makers. The existing version of Figo in Indian car market was launched four years back in 2011 and is empowered with 1.2 litre Duratec petrol engine boosting the power of 70 bhp and torque of 102 Nm. 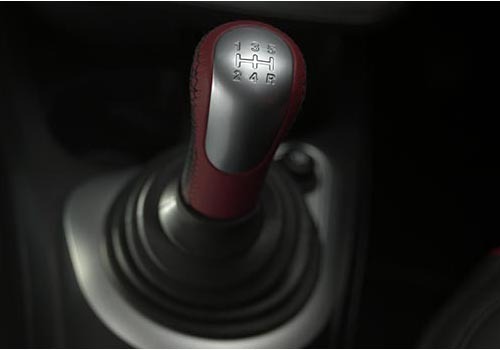 It is mated with five speed manual gear transmission system. The diesel trim is energized with 1.4 litre Duratorq engine generating the power of 68 bhhp and torque of 160 Nm, it is also mated with five speed manual gear transmission system. The current version of Figo was one the best selling cars by American car maker in India and has touched the milestone of selling out 3 lakh units of hatchback in August 2013. The upcoming version of Figo hatchback is speculated to be offered with 1.2 litre petrol and 1.5 litre TDCi diesel engine and both engines would be mated with five speed manual gear transmission system. It is also expected that top end variant may be offered with automatic transmission system. Rumors reveal that it might be priced in the range of Rs. 4.5 lakh to Rs. 7 lakh.